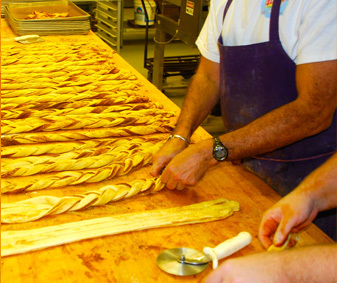 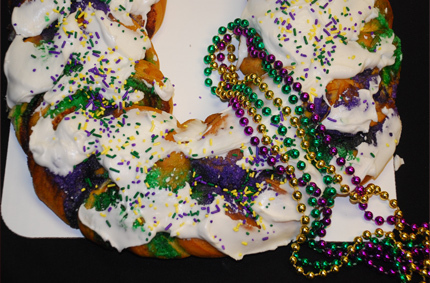 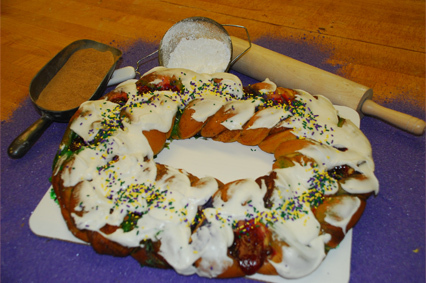 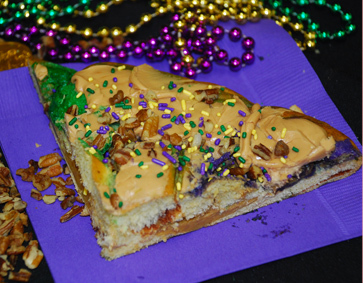 We would really appreciate your feedback on our king cake recipes. 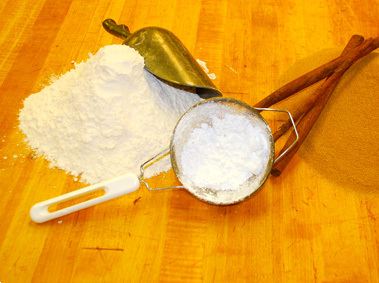 Please use the form below to tell us what you think. 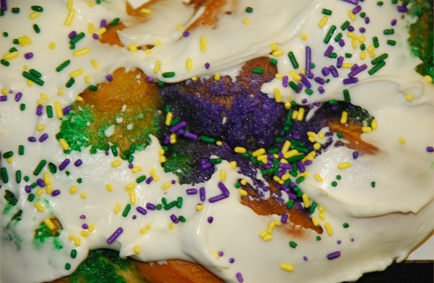 Scale of 1 (worst) to 10 (best) and please share your comments based on your own personal experiences with our kingcake recipes.